Treasurer Josh Frydenberg has said that the government will look at reviewing the impacts of removing trail in three years’ time rather than abolishing it next year as originally announced, following concerns regarding competition. In an announcement on Tuesday (12 March), Treasurer Josh Frydenberg said that “following consultation with the mortgage broking industry and smaller lenders, the Coalition government has decided to not prohibit trail commissions on new loans but rather review their operation in three years’ time”. The review, to be undertaken by the Council of Financial Regulators and the Australian Competition and Consumer Commission will therefore look at both the impacts of removing trail as well as the feasibility of continuing upfront commission payments. Both the abolition of trail and upfront commissions were recommended by commissioner Hayne in his final report for the Royal Commission into Misconduct in the Banking, Superannuation and Financial Services Industry. While the government had initially said in its official response to the final report that it would ban trail commission payments for new mortgages from 1 July 2020, the Treasurer has now said that the removal on trail will instead be reviewed in three years’ time. 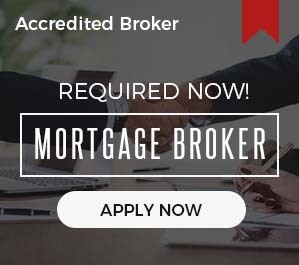 “Mortgage brokers are critically important for competition and delivering better consumer outcomes in the mortgage market. Almost 60 per cent of all residential mortgages are settled by mortgage brokers,” Mr Frydenberg said on Tuesday. 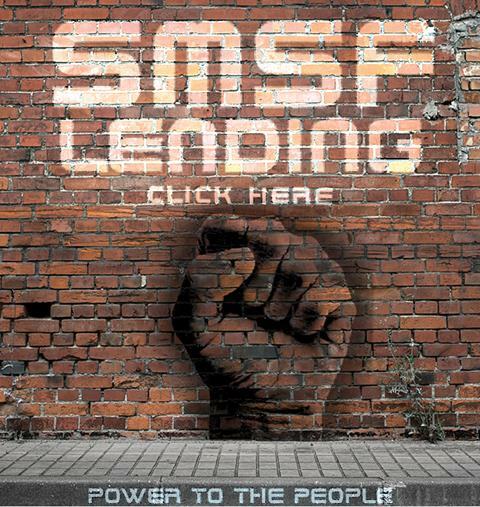 “There are 16,000 mortgage brokers across Australia – many of which are small businesses – employing more than 27,000 people. The government wants to see more mortgage brokers, not less,” he said. The Treasurer added that ASIC’s 2017 review of broker remuneration “did not identify trail commissions as directly leading to poor consumer outcomes and did not recommend the removal of trail commissions”. “Only the government can be trusted to protect the mortgage broking sector and ensure that competition is strengthened so consumers get a better deal,” he said. “These changes will address conflicts of interest in the industry by better aligning the interests of consumers and mortgage brokers,” Treasurer Frydenberg said.